Shri N Vaiyapuri has assumed the charge as Deputy Chairman, of V.O. 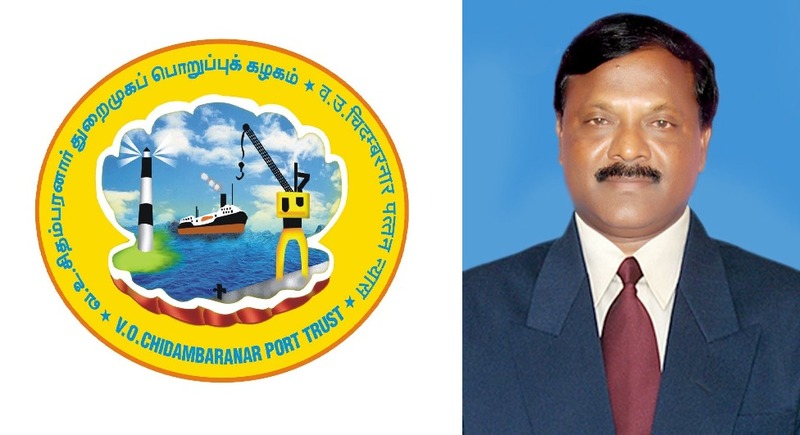 Chidambaranar Port Trust, Tuticorin, succeeding Shri S. Natarajan, who retired on superannuation on 30 June 2018. Prior to the new assignment, Vaiyapuri was serving as the Deputy Chairman of Paradip Port Trust in Odisha, from 9 March 2015. Mr.Vaiyapuri, holds a Degree in Mechanical Engineering, Master Degree in Business Administration and Masters in Port Management & Harbour Administration from Antwerp / Flanders Port Training Center (APEC) at Antwerp, Belgium. He started his career as Assistant Traffic Manager at Chennai Port Trust in 1983. Later, he was elevated as Traffic Manager of Mormugao Port Trust in 2006 and thereafter as Traffic Manager at Chennai Port. 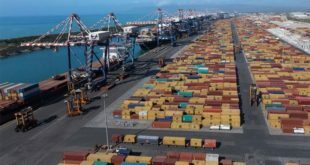 Having rich experience in port operations in a career spanning over three decades, he possesses practical knowledge in the Port operations and Management. 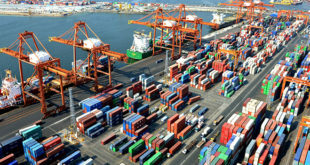 His notable achievements include, introduction of Radio Frequency Identification (RFID) system based Access Control System at Mormugao Port Trust during 2010, the first time amongst the Major Ports. 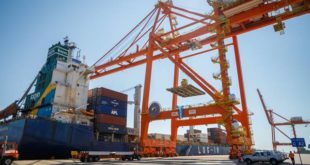 The improved version of RFID System introduced by him in 2016 at Paradip Port successfully attracted additional road bound cargo. 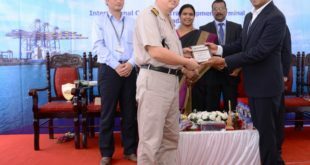 He was also responsible for introduction of Half Shift Gang System in Chennai Port Trust in 2013 which was also first of its kind amongst the Major Ports that not only improved ship day output but also reduced the handling cost. The scheme was well acknowledged by the trade, in particular by the Steamer Agents Association and Stevedores Association.